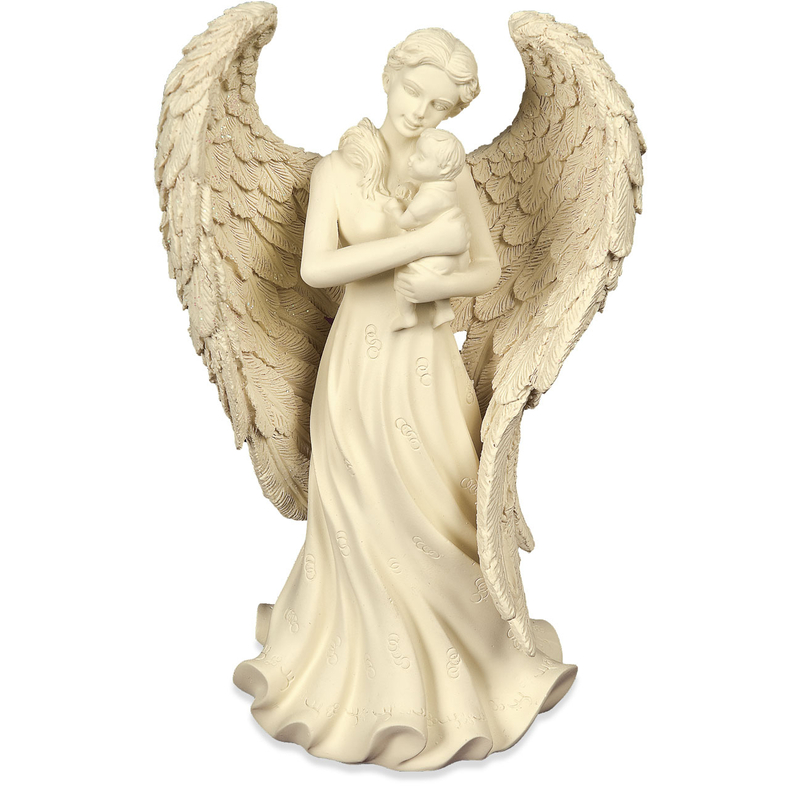 Life's most precious gifts come from above. 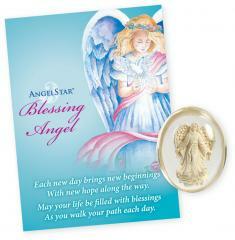 Our Angel & Baby Figurine features a graceful Angel embracing a sweet baby in her arms. 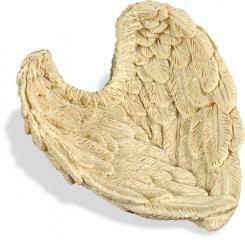 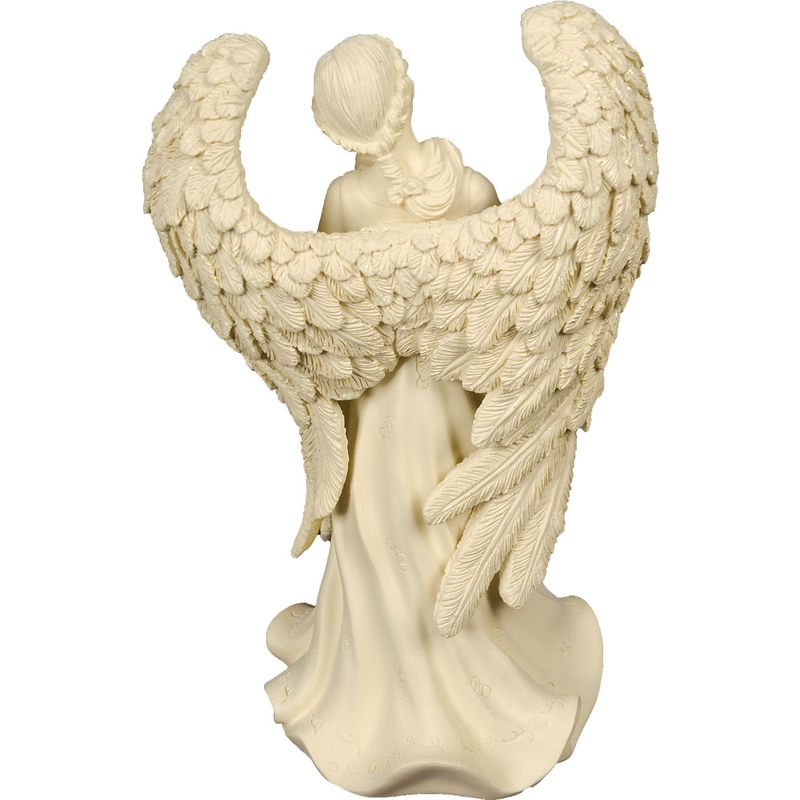 This touching Figurines is painted in our signature Ivory color and has opalescent glitter on her wings.